Michelle Hume MD, PhD and Melanie Scharrer, MD, residents in the Psychiatry Residency Program at the University of Wisconsin, have been awarded Fellowships by the American Psychiatric Association. Read more. The WPA and the Wisconsin Chapter of the American College of Emergency Physicians (WACEP) have formed a joint work group focused on the care of patients with mental illness in the emergency setting. The group was initially convened to identify shared interests and priorities for Emergency Detention legislation but is poised to address other issues related to emergency psychiatry. A third meeting is scheduled for mid-June, and any member with questions or comments may contact co-chairs Tony Thrasher, DO or Michael Peterson, MD, PhD through the WPA office. NEW WPA Political Action Committee - Please Donate! WPA PAC is a newly-formed political action committee that affords members an opportunity to engage in the political process and advocate for the psychiatric profession. The PAC is designed to strengthen current and new key relationships with state lawmakers by supporting candidates who support mental health issues, and who can help shape effective policy. Through the PAC, WPA collects voluntary contributions and distributes them—at the direction of the PAC Board and with the advice of consultants—to candidates for state office who share our policy goals and vision for the future of mental health care, and to organizations that support those campaigns. Political contributions are an important part of legislative advocacy in that they help elect candidates who support WPA’s legislative priorities. As we enter election season, your participation NOW can help WPA make an impact in the fall! Please contribute to the PAC today. Visit www.TheWPA.org/WPAPAC today to make a donation. 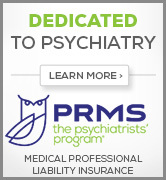 It's not too late to register for this complimentary member event on "Technology in Everyday Clinical Psychiatric Practice," sponsored in part by Professional Risk Management Services, Inc. (PRMS). 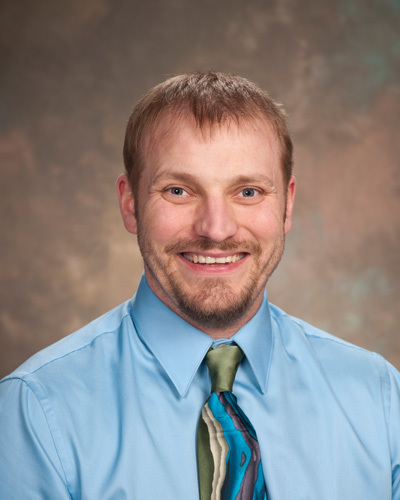 WPA member Jacob Behrens, MD will lead a discussion of potential technology and workflow changes that may ease the burden of the modern psychiatric practice. Register here. A complimentary Integrated Care course is being offered as a pre-conference workshop to the WPA Fall Conference in September. Full conference registration is not required to attend. 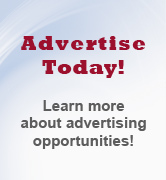 Learn more and register. 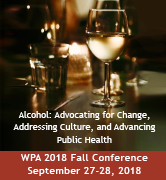 This year's Fall Conference will focus on Alcohol: Advocating for Change, Addressing Culture, and Advancing Public Health, and will explore many different aspects of alcohol use, including an examination of its public health ramifications and its historical place in Wisconsin society. Our keynotes will focus on medication assisted treatment, genetic advances, and how alcohol plays a prominent role in burnout of both trainees and established medical professionals. Register today! Don't forget to book your overnight stay early to obtain the WPA group rate. Lodging details can be found through the registration link. We look forward to seeing you in the Dells.